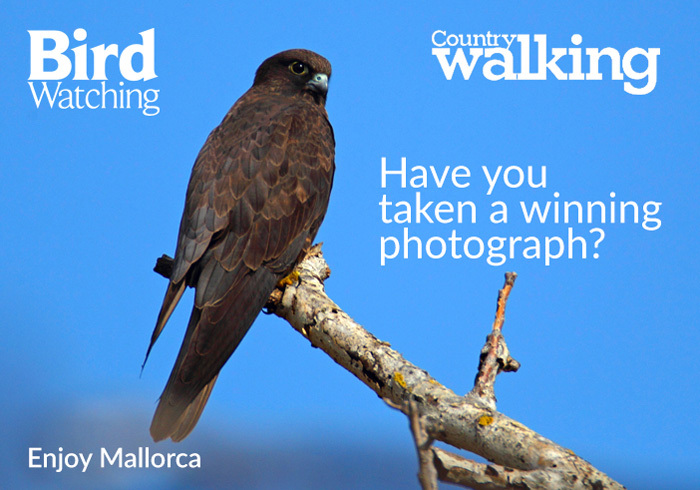 This year Bird Watching Magazine in partnership with Country Walking Magazine are featuring the wonderful birds and fantastic scenery of North Mallorca in their 2016 calendar. The calendar will be a stunning production which will be included in the December edition of Bird Watching and the January edition of Country Walking. The overall winning photograph will be showcased on the front cover of the calendar and there are a further 48 opportunities for selected photographs to be published inside it. Your subject matter must be taken on the Island of Mallorca and must fall within the specific bird and location categories which fall within the gallery descriptions. PRIZE DETAILS: A weeks accommodation in a quality hotel such as the Illa d’Or situated on the north coast of the Island Not eligible to enter? - Find contest where you are. COPYRIGHT: You must be the sole author and owner of the copyright of the image entered. You will retain copyright of your entry at all times and always be credited alongside your picture. USAGE RIGHTS: By entering your image into the competition, you grant permission to enjoymallorca.com for a non-exclusive license to reproduce the images for the following purposes. 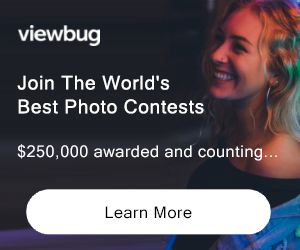 The winning photographs may be used in local media. We ask that the press credit photographers where the images are used but cannot be held responsible for errors and omissions. Inclusion of winning photographs on the enjoymallorca.com website. Photographers will be credited alongside their work. Your photographs will be saved by the organisers for the period of judging and will remain on this website longterm. Entrants must agree to their images being used by enjoymallorca.com to promote the Island of Mallorca.